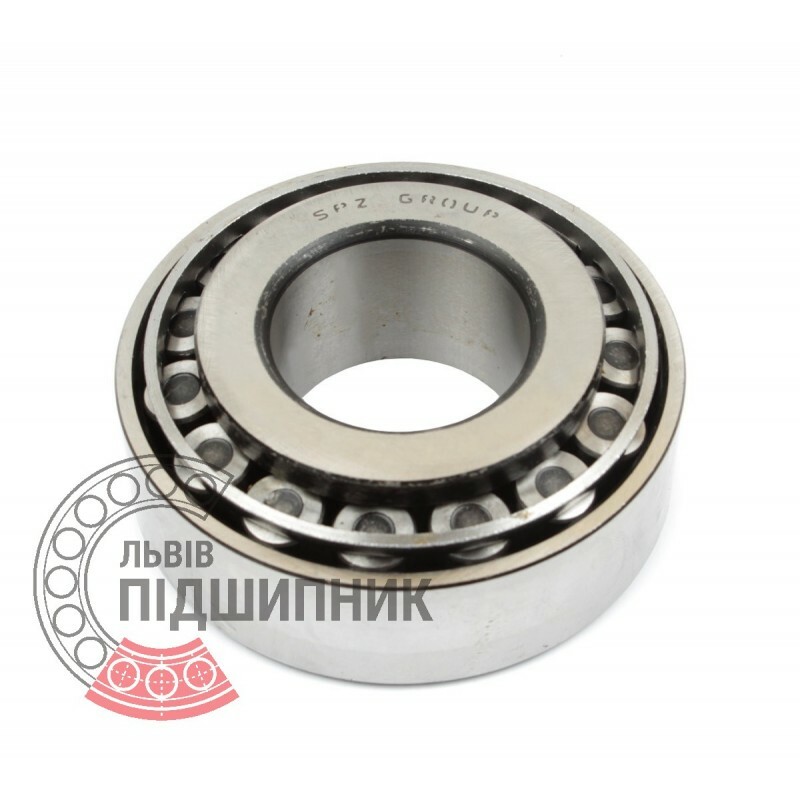 Bearing 7604 SPZ, Samara, Russian Federation. Type - tapered roller. Single row. Separable. Metric dimensions (dxDxT): 20x52x22.25 mm. 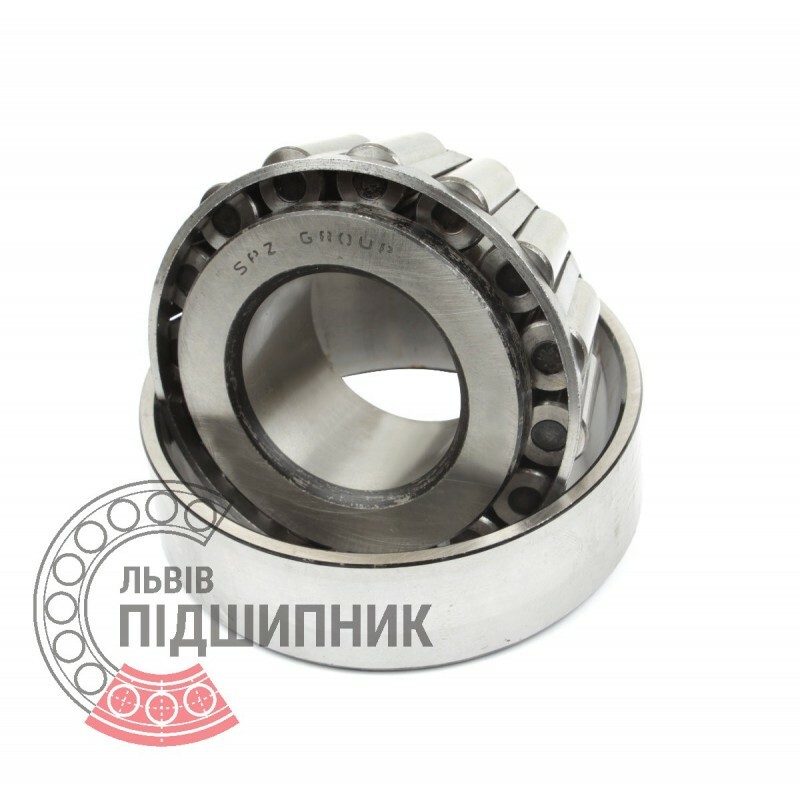 Corresponds to the international bearing designation 32304 DIN720 / ISO355. 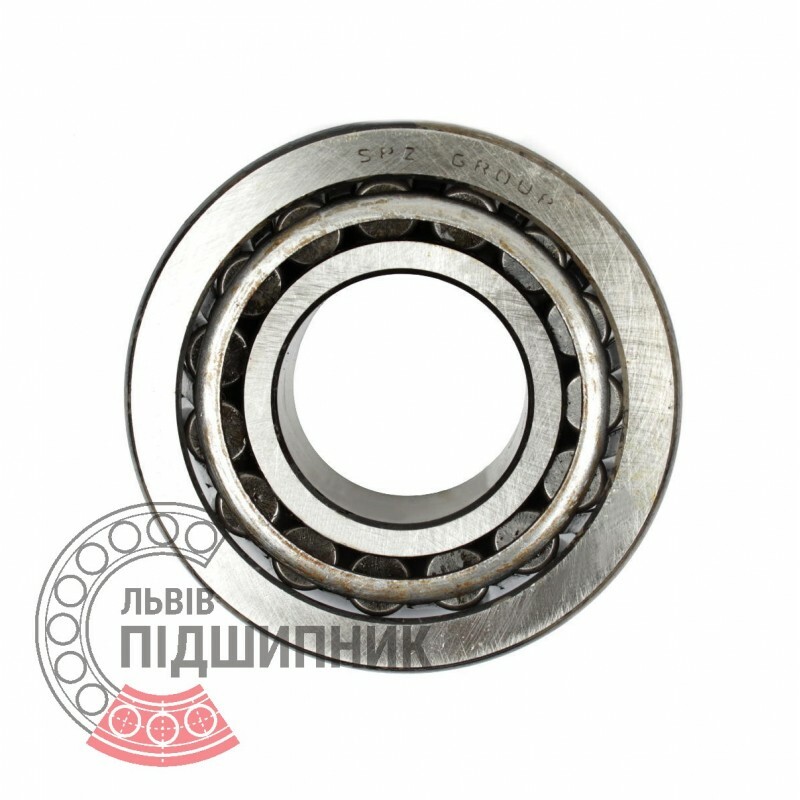 Bearing 32305 VBF, China. Type - tapered roller. Single row. Separeble. Metric dimensions (dxDxT): 20x52x22.25 mm. 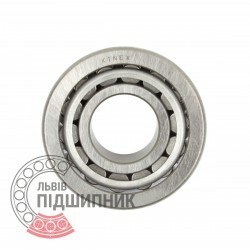 Corresponds to the bearing 7605 GOST 27365-87. Hurry up! Last items in stock! 102,96 грн. Bearing 32304 VBF, China. Type - tapered roller. Single row. Separeble. Metric dimensions (dxDxT): 20x52x22.25 mm. 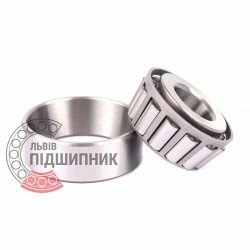 Corresponds to the bearing 7604 GOST 27365-87. Bearing 32304 CPR, China. Type - tapered roller. Single row. Separeble. Metric dimensions (dxDxT): 20x52x22.25 mm. 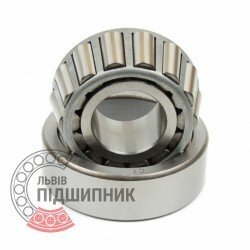 Corresponds to the bearing 7604 GOST 27365-87. Bearing 32304 F Fersa, Spain. Type - tapered roller. Single row. Separeble. Metric dimensions (dxDxT): 20x52x22.25 mm. 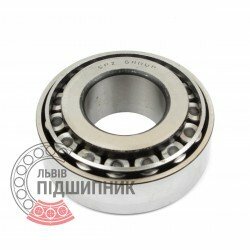 Corresponds to the bearing 7604 GOST 27365-87. 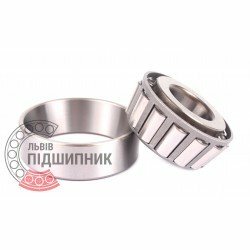 Bearing 32304 Kinex, Slovakia. Type - tapered roller. Single row. Separeble. Metric dimensions (dxDxT): 20x52x22.25 mm. 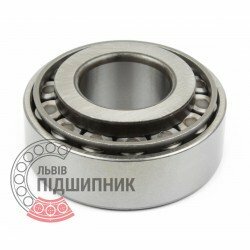 Corresponds to the bearing 7604 GOST 27365-87.